Gear shapers are an invaluable machine tool for expertly shaping metal. Through a series of four processes, including a linear downward and upward motion of a cutter spindle, the shaper accurately cuts teeth for gears and is an excellent tool when broaching and hobbing options will not work for the needed application. Gear shaping is an excellent tool when broaching and hobbing options will not work for the needed application. Integrated Components is able to shape splines up to 4 inches in thickness and 10 inches in diameter. 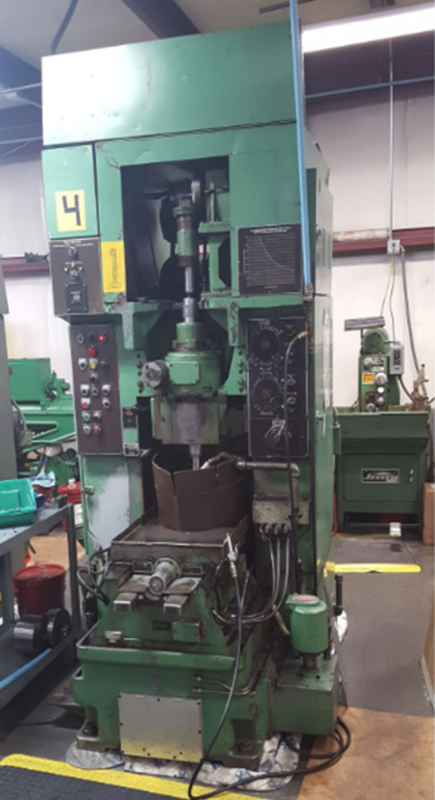 At Integrated Components, we use this machine to manufacture internal and external splines, though it is mostly used for external splines and serrations.